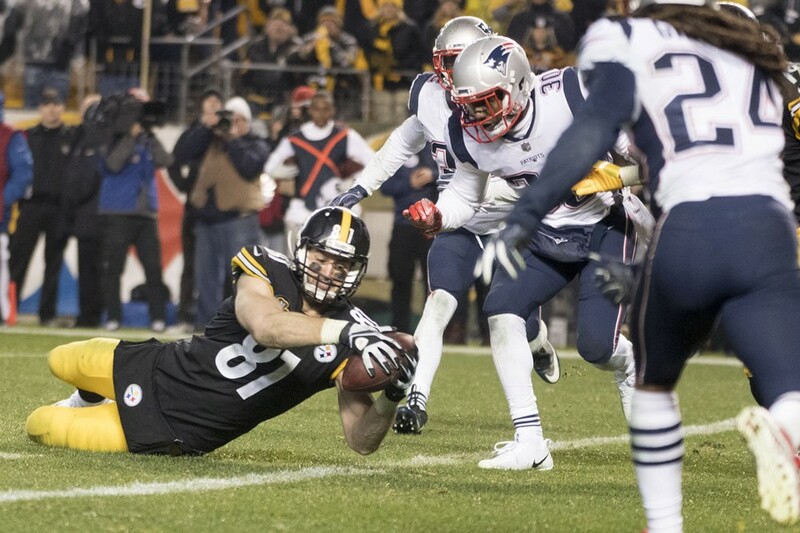 This entry was posted in Steelers 2017 season and tagged Ben Roethlisberger, Bud Dupree, Cameron Heyward, Chris Boswell, Darrius Heyward-Bey, Eli Rogers, Javon Hargrave, Jesse James, Joe Haden, JuJu Smith-Schuster, Le'Veon Bell, Martavis Bryant, Mike Hilton, Pittsburgh Steelers, Ryan Shazier, Sean Davis, Steelers vs. Patriots, Stephon Tuitt, Tony Dungy, Vince Williams. Bookmark the permalink. They needed more points earlier! Can’t just go point to point with these guys. They know that, just couldn’t get it done. I am hopefull that in a couple years we get Ben out and can move on. I have tired of his lack of passion and blame for others. Not sure what generation you’re from, but do the names Cliff Stoudt, Mark Malone or David Woodley ring a bell? I didn’t see those guys play because I grew up outside of Pittsburgh, but teleport anyone of them from their last year as the Steelers starer into 2017, and they still might have trouble winning the Browns starting job. I did see Bubby Brister, Neil O’Donnell and Kordell Stewart play. I defended each of them, and those guys did have their strengths. But they were boys compared to Ben Roethlisberger. Yes, this site was critical of Roethlisberger early in this season because he wasn’t playing well. But that’s not the case now, and hasn’t been since at least the 1/2 half of the Colts game. 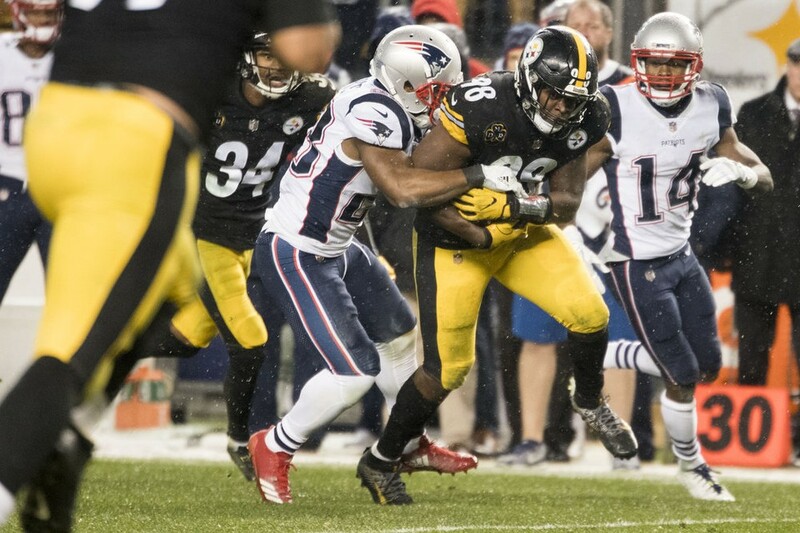 While I agree that the offense got a little too conservative on their 2nd to last drive in the 4th quarter and it would have been better to have scored more points the truth is the Steelers offense played well enough to win. While I didn’t grow up in Pittsburgh, I rooted for the Steelers from suburban Maryland. And I remember when Terry Bradshaw wasn’t playing in 1983, and I remember being happy (mind you, I was in grade school), simply because “Bradshaw was old” and Stoudt was young. Of course 1983 WAS the end of the line for Bradshaw and any semblance of contender status for the Super Steelers. And while the Steelers were legitimate contenders through much of the ’90’s an the early 00’s, they didn’t become champions until Ben Roethlisberger arrived in 2004. Most fans remain convinced this is Ben’s last year, I’m less certain, although if the Steelers run the table and bring home Lombardi Number 7 then I think the chances of him pulling a Bettis are strong. You seem to welcome a retirement. Careful for what you wish for.